Wanted to say thank you for the patience as Mangled Fly Media comes back on-line. No need to talk about the struggles of the past few weeks, only that new stuff will be coming on-line again soon. Bear with me as fall is a busy time, but promise to make up for it with quality content. 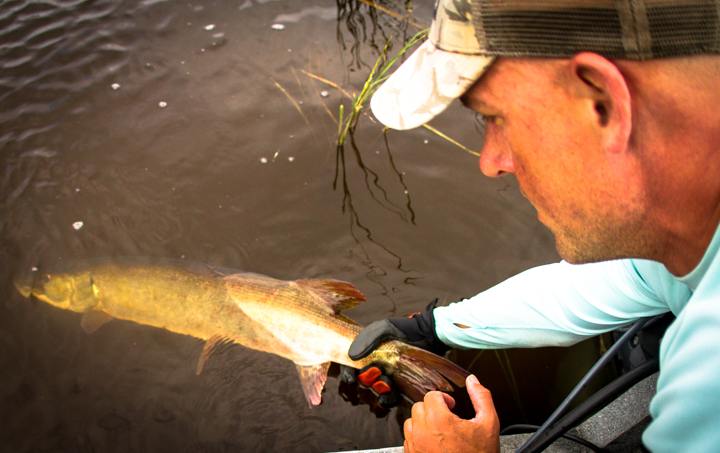 The Muskie Adventure season has just started and already looking like it will be a great season.